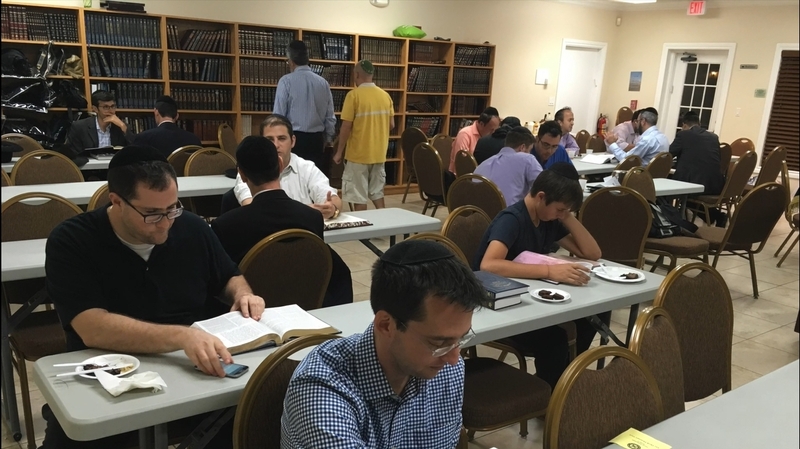 East Boca Kehilla is a joyful and growth-oriented Torah community located in East Boca Raton, FL. 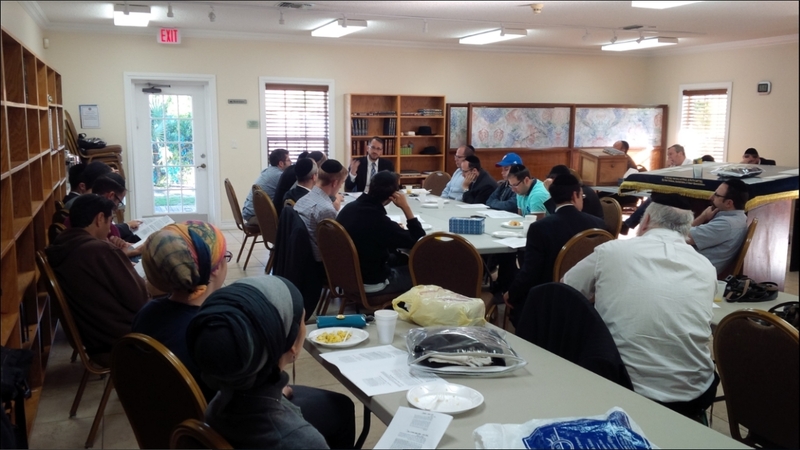 Under the dynamic leadership of Rabbi Noach Light, the energy of our community is welcoming and vibrant. We are now home to over 60 families and steadily growing. 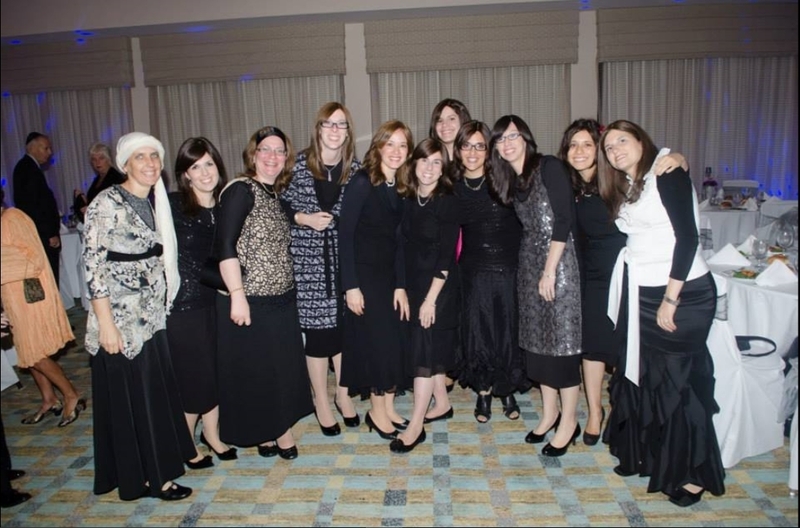 Our goal is to create an environment of spiritual growth where the study of Torah is central and Jews from all backgrounds can feel at home. 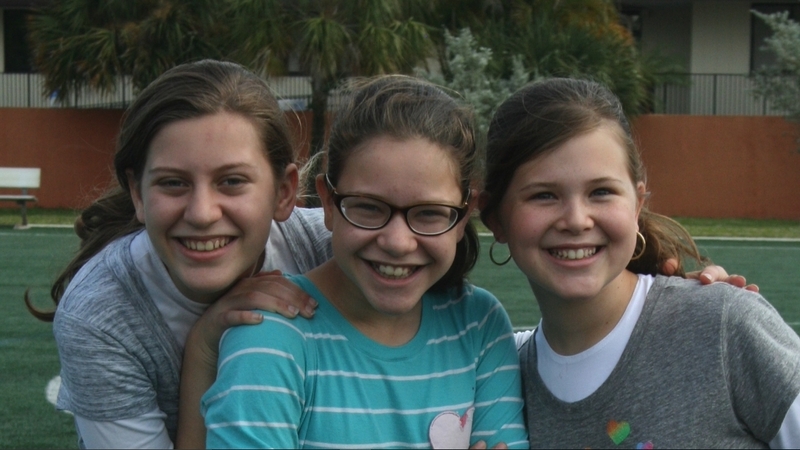 Our vision is to build a place where people are passionate about life and Judaism. We aspire to ignite the flame of Torah within ourselves and share its warmth and light with others. Our community shares the gift of diversity and the most profound blessing of unity. The common denominator and the thread that binds us together is that we are all moving in the same direction: upward. We are located a mile and a half from the ocean in beautiful and serene residential neighborhood. With kosher shopping and restaurants nearby, it has a small town feel with big city amenities.